Home / Unlabelled / CAPACITY PERSONIFIED: Ifeanyi Ubah Throws Weight Behind The Youths. 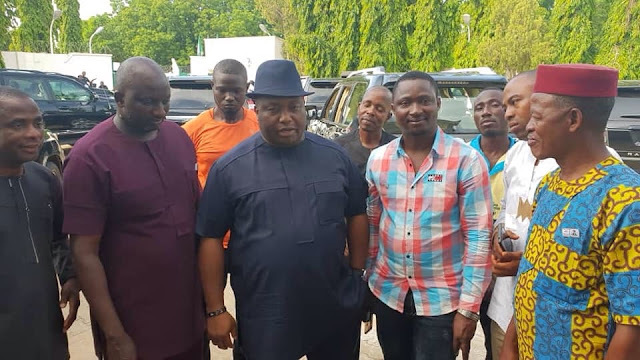 CAPACITY PERSONIFIED: Ifeanyi Ubah Throws Weight Behind The Youths. 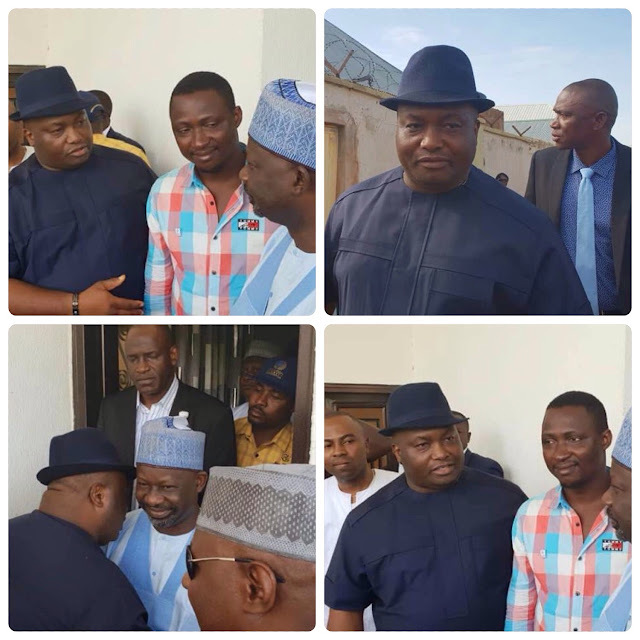 The indefatigable Dr. Patrick Ifeanyi Ubah , the man with charisma and magic wand, paid a courtesy visit to His Excellency, the Executive Governor of Gombe; Alhaji Ibrahim Hassan Dankwambo, while in the state to lend his full support to Comrade Innocent Nduanya who was just elected the Deputy President of National Youth Council of Nigeria (NYCN). Ubah took Comr Nduanya to the governor to introduce him and get all necessary supports for his office. This action is worthy of emulation, Ubah has shown what a true leader should be. This is what we want now in all our leaders. Ndi Igbo and Anambra are blessed with Ebubechukwu who will stand with the grassroot at every turn of event. Dr. Patrick Ifeanyi Ubah is a gift to Ndigbo and APGA .